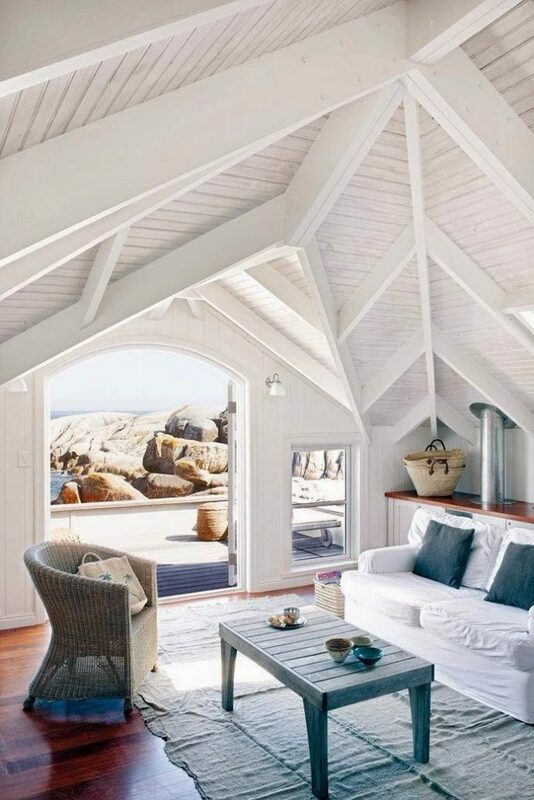 Blue and white are just right. 1. 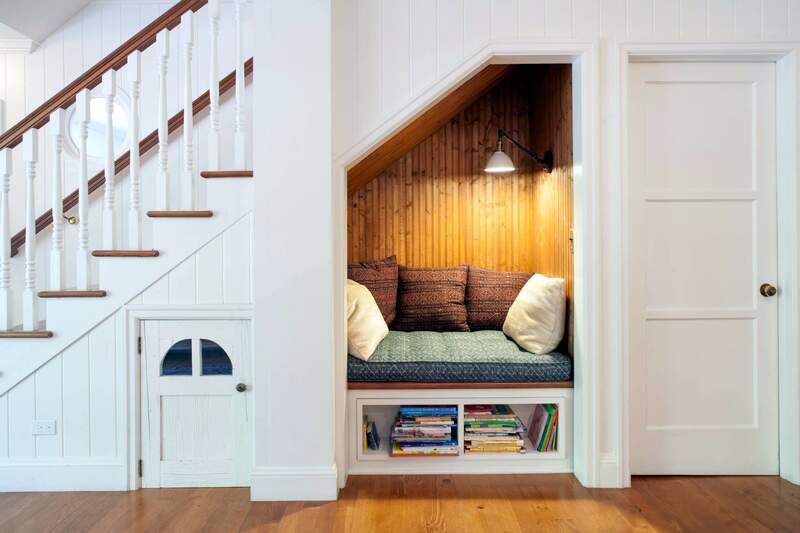 This airy and inviting dining room with a wrap-around bench. 2. 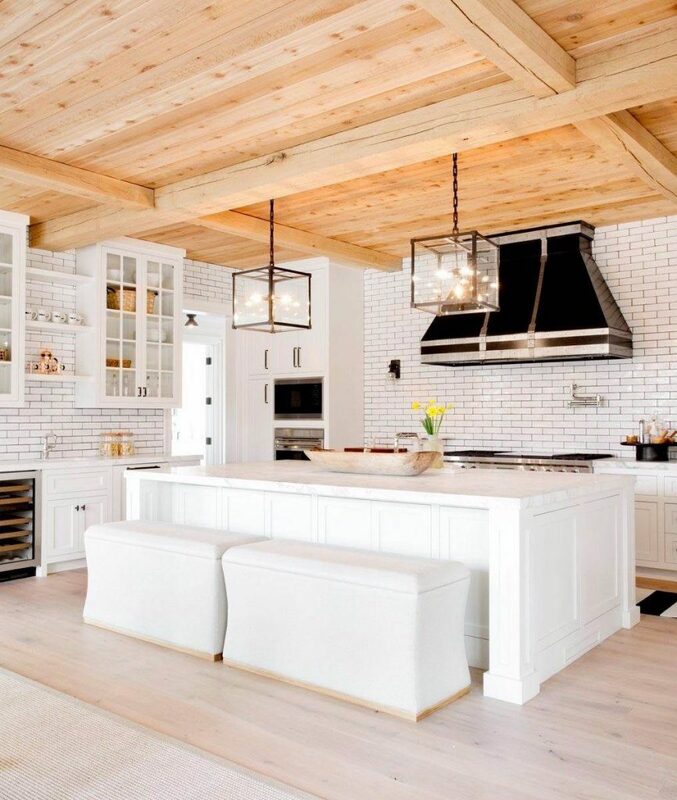 This white and wood kitchen in a Hamptons beach house. 3. 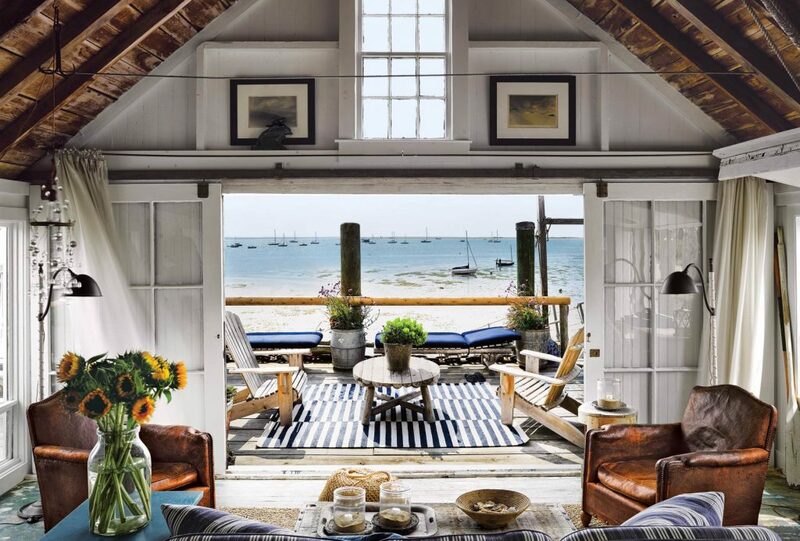 This incredible seaside cottage that was formerly a bait and tackle shop. 4. 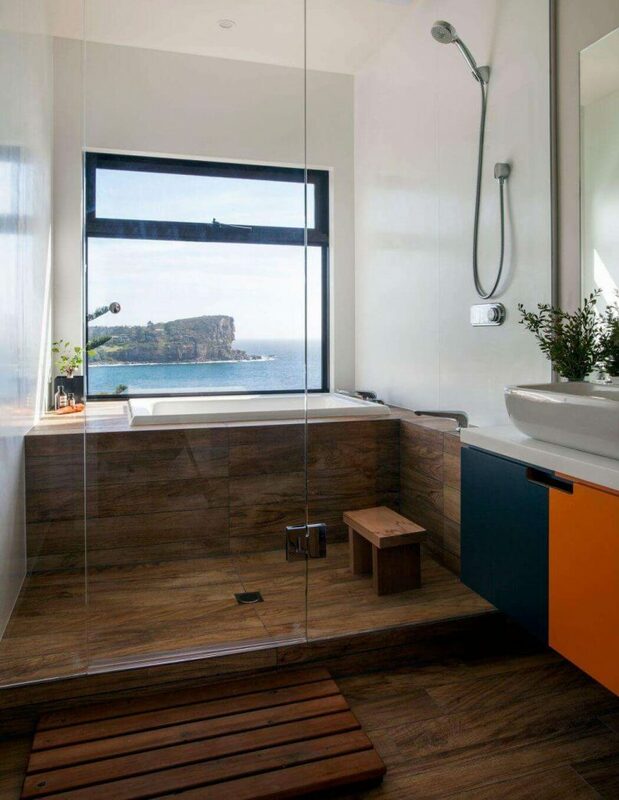 This tub inside the shower setup with a sweeping view of Avalon Beach, Australia. 5. This classically-appointed bedroom featuring handsome crown molding. 6. This bungalow in Cape Town, South Africa that boasts breathtaking architectural details. 7. 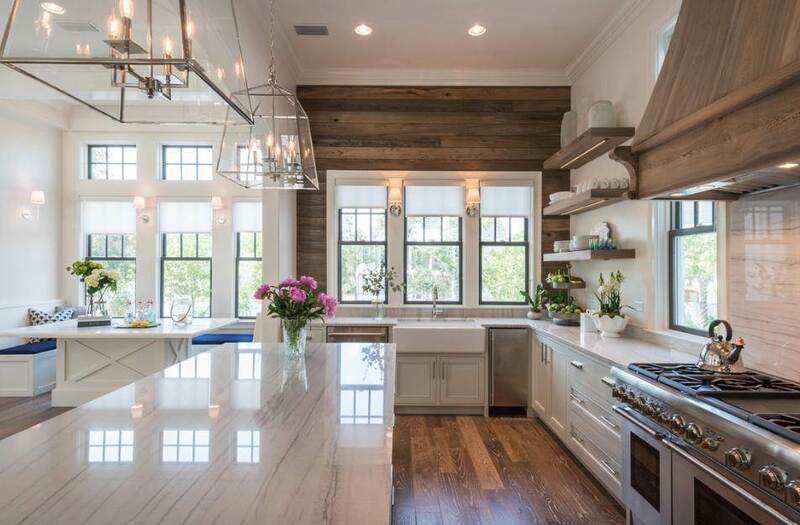 This Seagrove Beach, Florida kitchen with a reclaimed wood accent wall. 8. 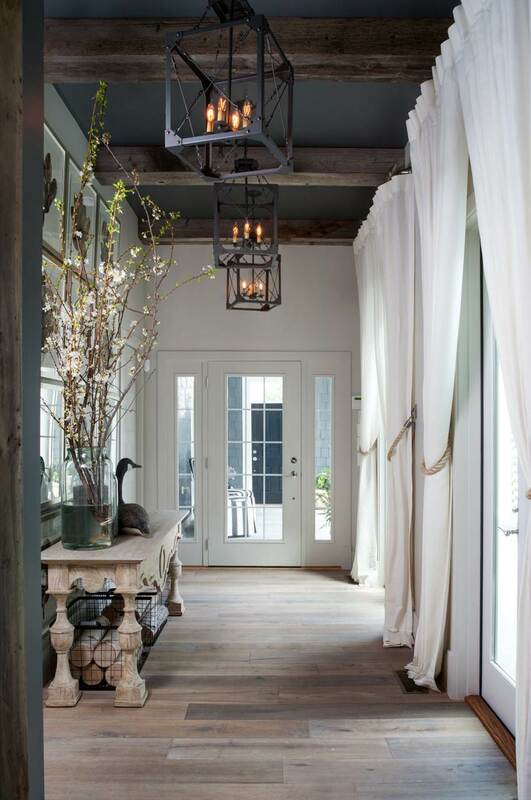 This elegant entryway defined by weathered wood beams. 9. 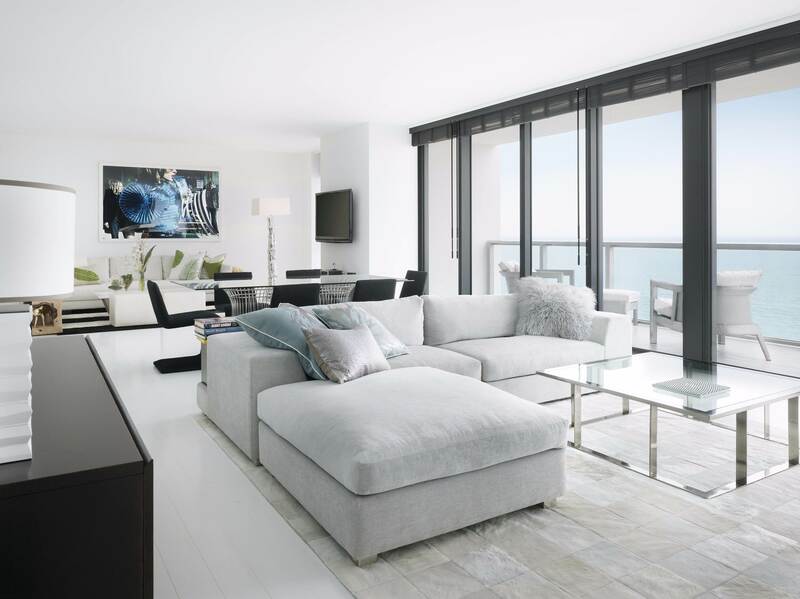 This contemporary coastal condo in South Beach, Miami. 10. 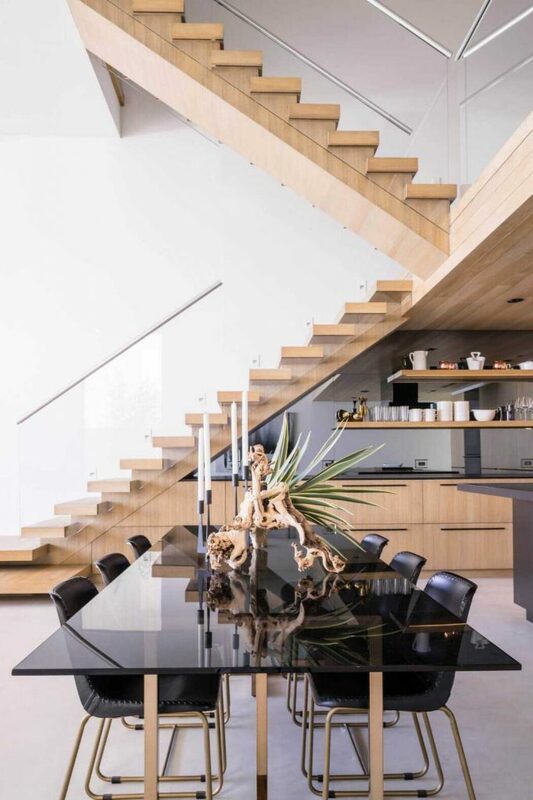 This California beach house punctuated by warm wood and mirror-like glass. 11. 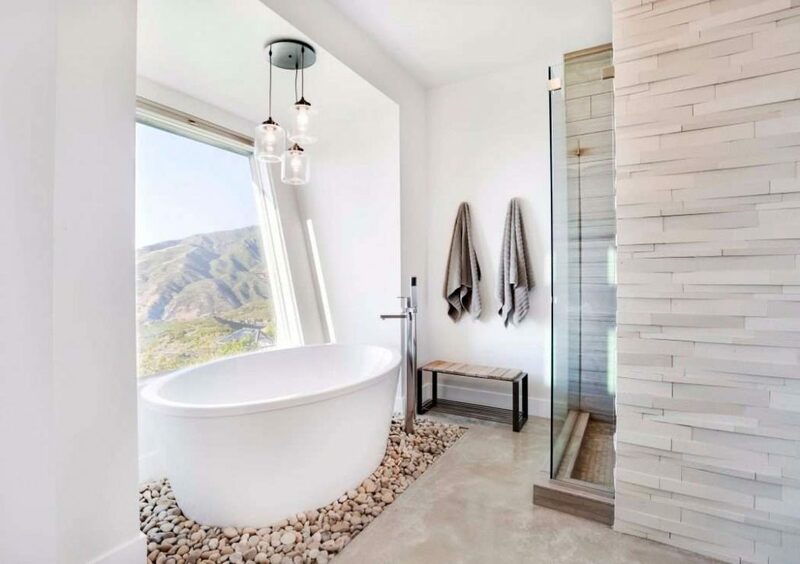 This bright bathroom in Utah that proves you don’t have to live by the beach to achieve coastal style. 12. 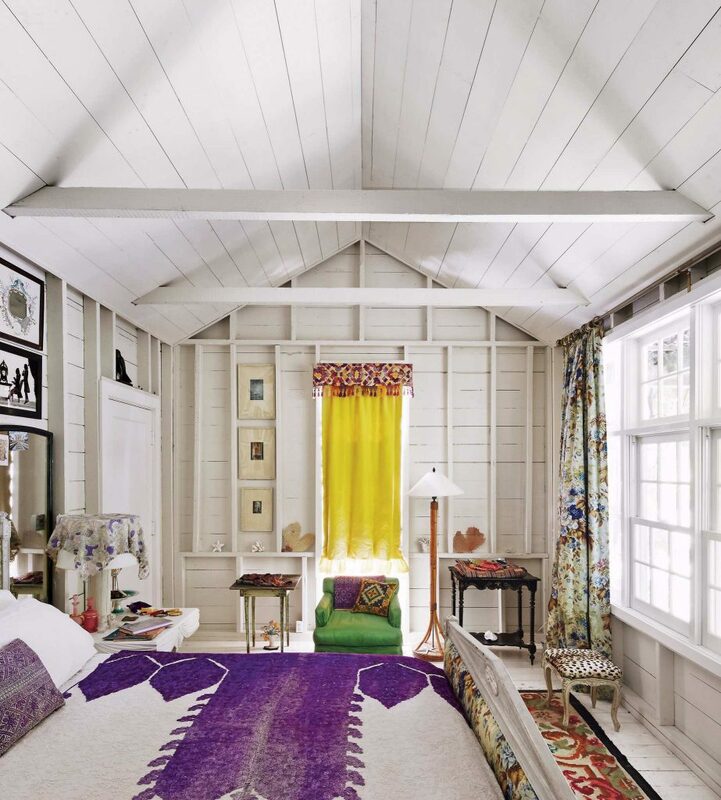 This renovated East Hampton farmhouse with pops of saturated color. 13. 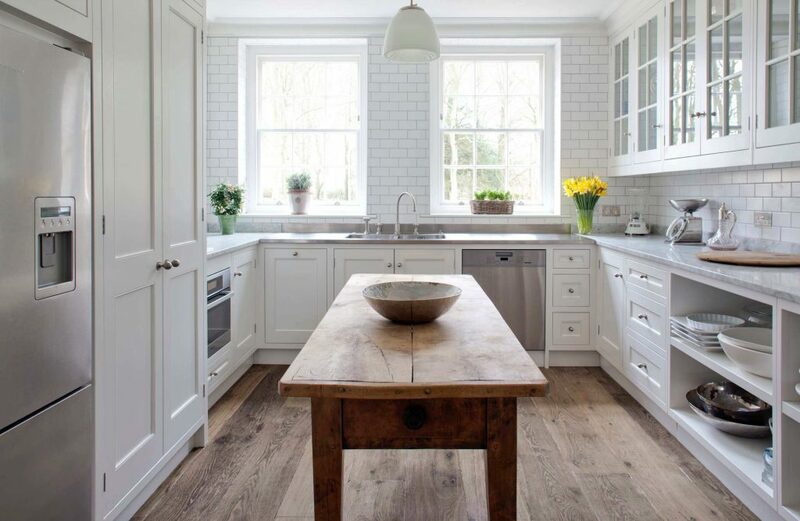 This classically designed New England kitchen characterized by rustic touches. 14. 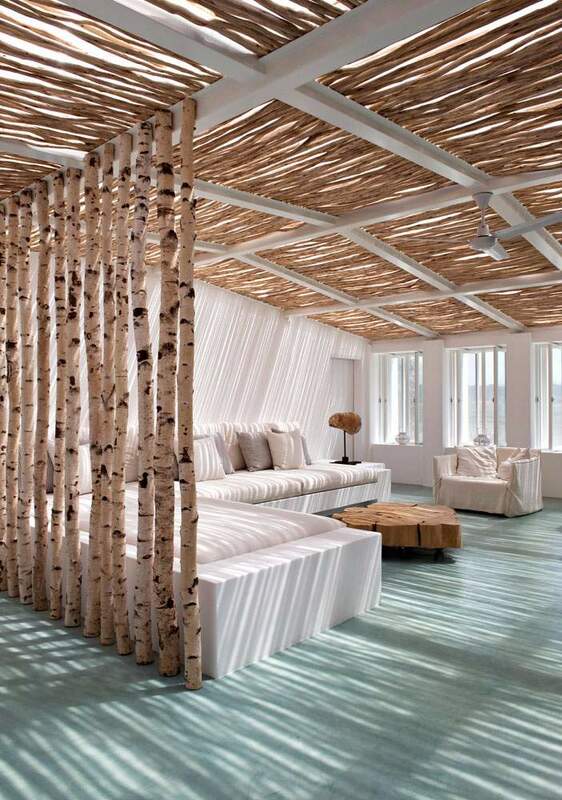 This living area that combines organic textures with seafoam green flooring. 15. 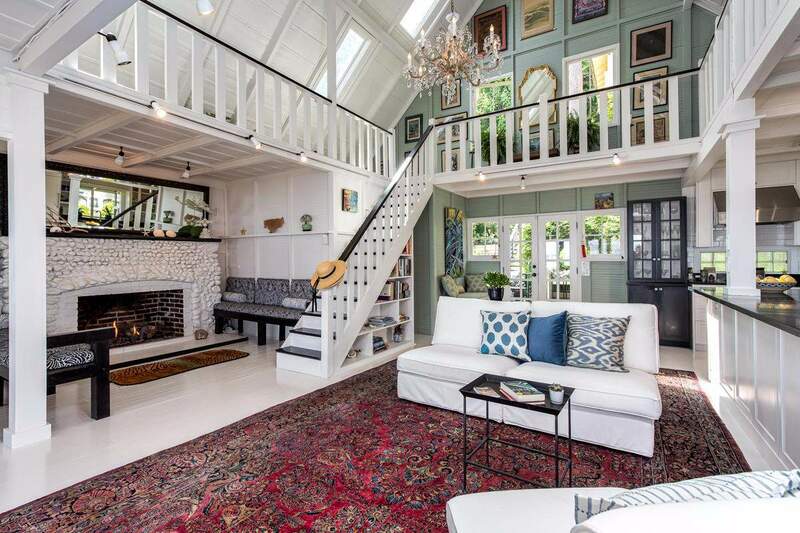 This seaside style home with a porthole window and a cozy reading nook. 16. 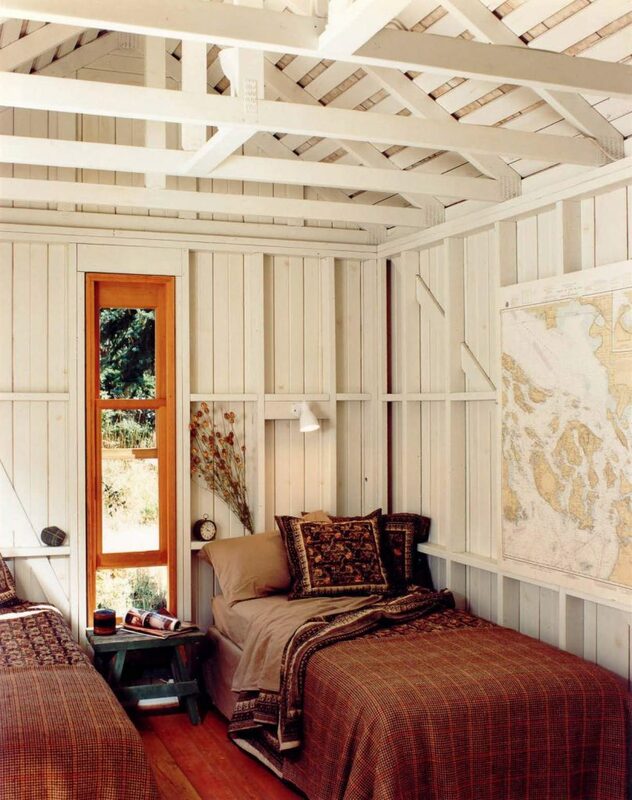 This white wood guest bedroom featuring intricately patterned bedding. 17. This eclectic beach cottage on Bainbridge Island, Washington. 18. 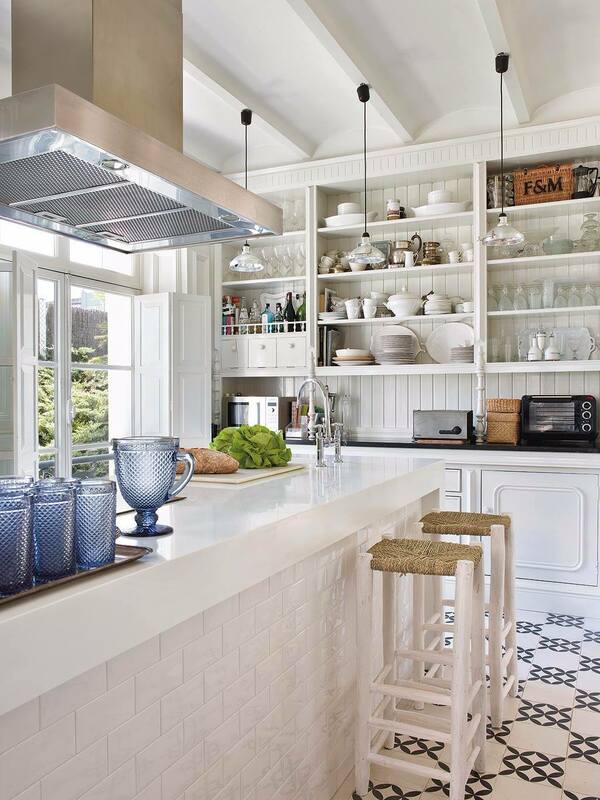 This all-white coastal kitchen with an interesting mix of materials. 19. 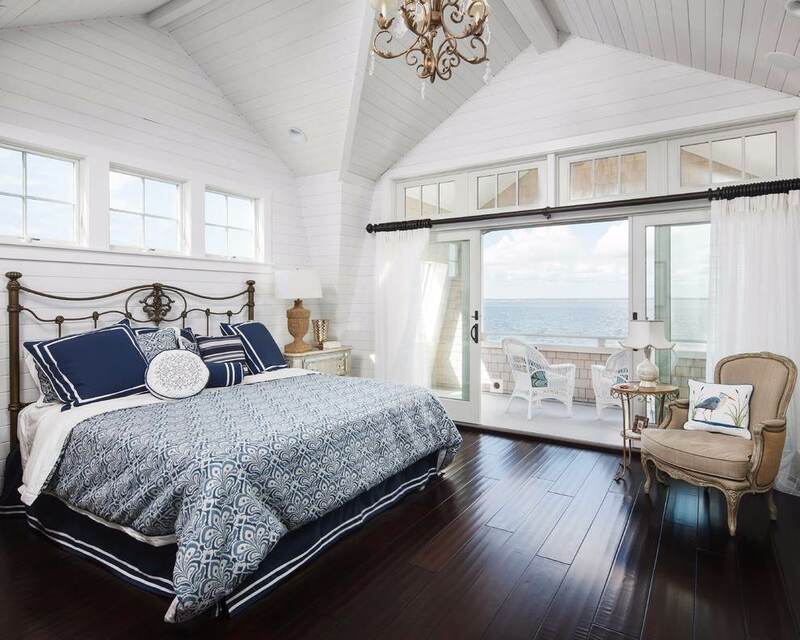 And finally, this blue and white master bedroom in Harvey Cedars, New Jersey.